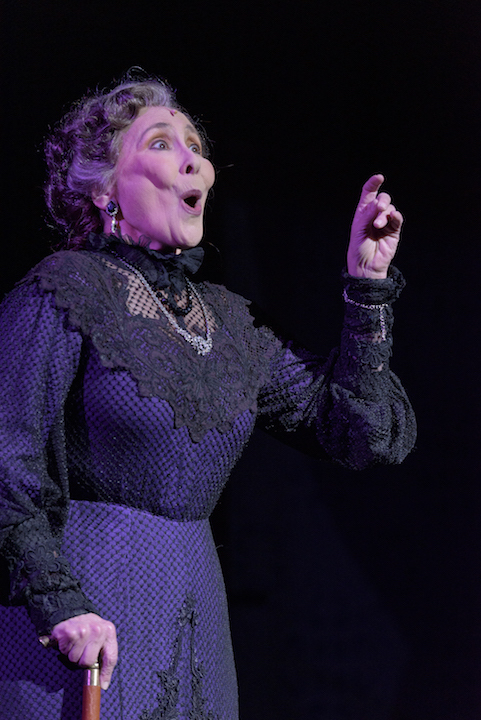 Larry Wells – The Opera Guy for The Well-Tempered Ear – went to both performances in the Capitol Theater of the Overture Center last weekend by the Madison Opera of Stephen Sondheim’s “A Little Night Music” and filed the following review. Photos are by James Gill. 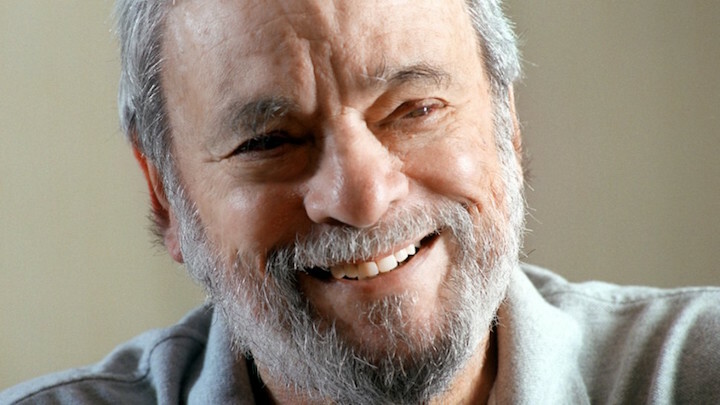 Although I was familiar with the recording, my first experience seeing “A Little Night Music” by Stephen Sondheim (below) was in London 25 years ago. I remember it as a theatrical experience – it featured Judi Dench and was performed at the National Theatre – more than as a musical event. Two years ago, I saw it performed by Des Moines Metro Opera, and although it was “operatic” it was also sabotaged by a confusing, even chaotic, production designed by Isaac Mizrahi. 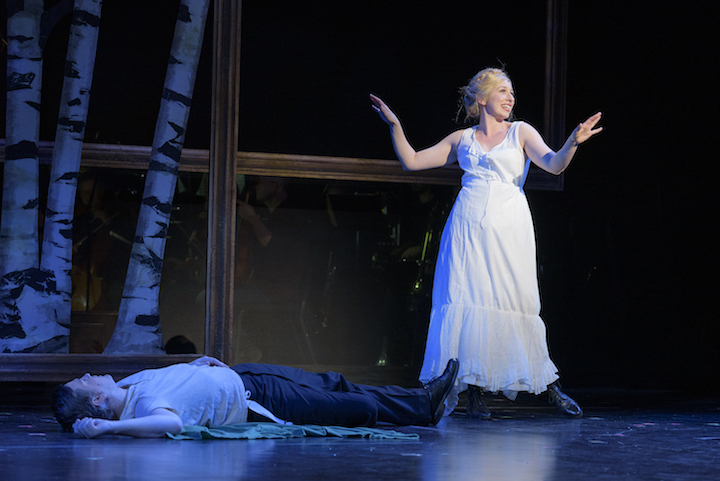 I finally experienced the complete package with the recent performances by the Madison Opera. It was a totally satisfying combination of acting, music and theatrical design. Inspired by Ingmar Bergman’s film “Smiles of a Summer Night,” which in turn was inspired by Shakespeare’s “A Midsummer Night’s Dream,” “A Little Night Music” concerns itself with mismatched lovers who are eventually properly paired or else reconciled. Without going into detail, suffice it to say that the carryings-on are amusing, the dialogue is witty, and the lyrics are sophisticated. One of the earliest numbers in the show — the trio of songs “Later,” “Now” and “Soon” — set the tone for the evening musically. Each was performed individually by three fine singers – Quinn Bernegger, Jeni Houser (below left) and Daniel Belcher (below right). In a musical tour-de-force, the three songs ultimately combined into one. Houser’s clear tone, Benegger’s intense passion, and Belcher’s suave lyricism promised an outstanding musical experience to come. 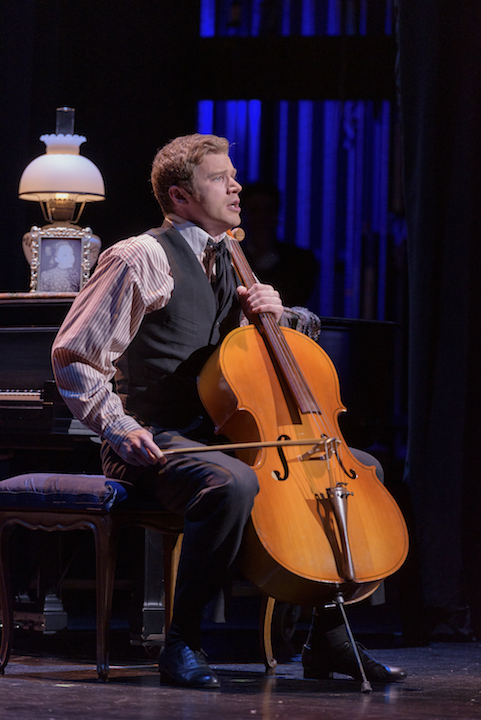 Special praise must go to Bernegger (below) who sang while comically, but skillfully, miming playing a cello. 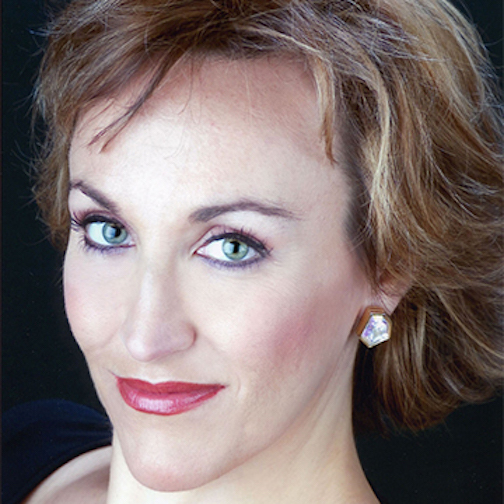 Likewise, the singing of “Miller’s Son” by Emily Glick (below) was a good old Broadway rendition – no operatic pretense – and the audience, and I, loved it. Charles Eaton (below left) as a puffed-up dragoon and Katherine Pracht (below right) as his long-suffering wife were both outstanding vocally and deftly comic. But I would have to say that the star of the show was the chorus, a quintet of excellent voices – Stephen Hobe, Kirsten Larson, Benjamin Liupaogo, Emily Secor and Cassandra Vasta. They waltzed through the action while sliding the panels and frames that comprised the set, moving props, and commenting on the action. Never obtrusive but always necessary, I thought they were a delight. The three women got to sing a brief round “Perpetual Anticipation” that is another wonder of Sondheim’s musical imagination. As mentioned, sliding panels, along with dropping frames and panels, comprised the set. 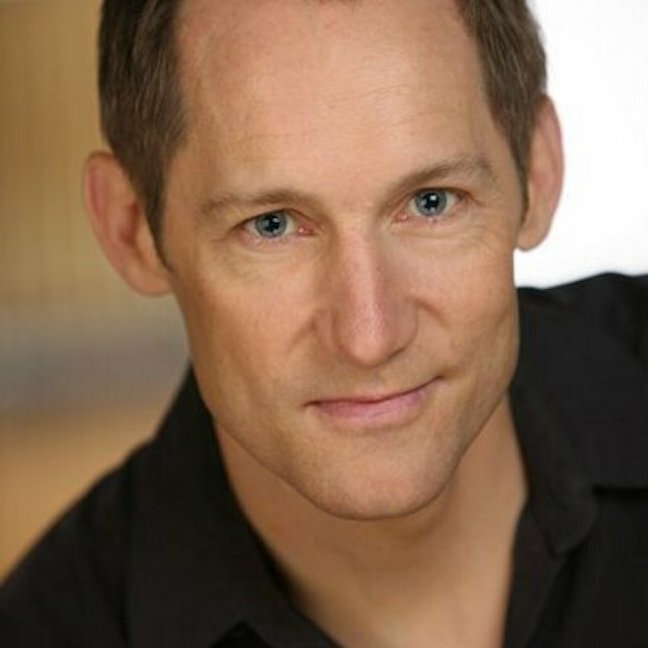 The continuous changing of the panels, the blocking and the movements of the quintet were the creative product of stage director Doug Schulz-Carlson (below). There was often a whirlwind of activity, but I was never distracted. The costumes by Karen Brown-Larimore seemed straight out of Edward Gorey – which is a good thing. And altogether I felt it was the best production of the musical I’ve seen. The orchestra was situated on stage behind the set, which made additional seats available close to the stage. People seated in those rows had to bend their necks to read the supertitles, but the diction was so consistently excellent that I rarely needed to even glance at the supertitles. 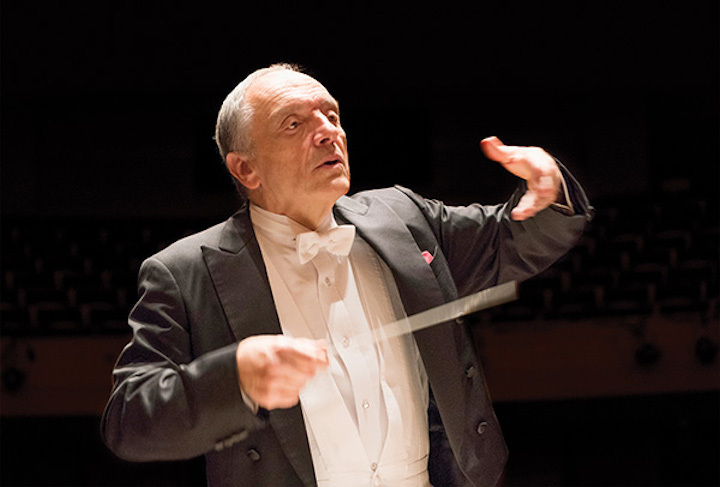 Praise is due for members of the Madison Symphony Orchestra, and particularly conductor John DeMain (below, in a photo by Prasad). I heard subtleties in the music that had heretofore eluded me, and that is always a reward for attending a live performance and is a tribute to the maestro. But now that I have a recording, I realize that it is a musical treasure that should not be missed. I suppose the reasons it is not so frequently performed are that it is in Czech and its plot involves water sprites. But don’t let that stop you. The music is wonderful. 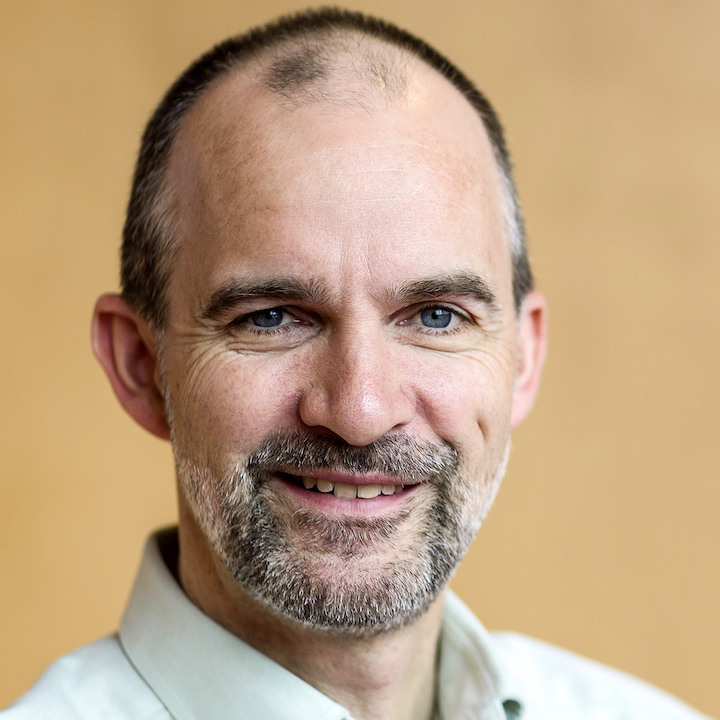 ALERT: This Friday’s FREE Noon Musicale at the First Unitarian Society of Madison, 900 University Bay Drive, features harpsichordist Trevor Stephenson, artistic director of the Madison Bach Musicians, will play selections by Johann Sebastian Bach for solo harpsichord. 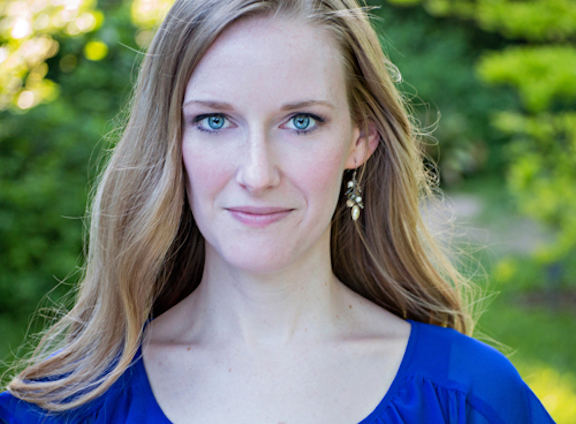 He will be joined by baroque flutist Kristen Davies for Bach’s Sonata in C major for Flute and Harpsichord. The concert runs from 12:15 to 1 p.m. 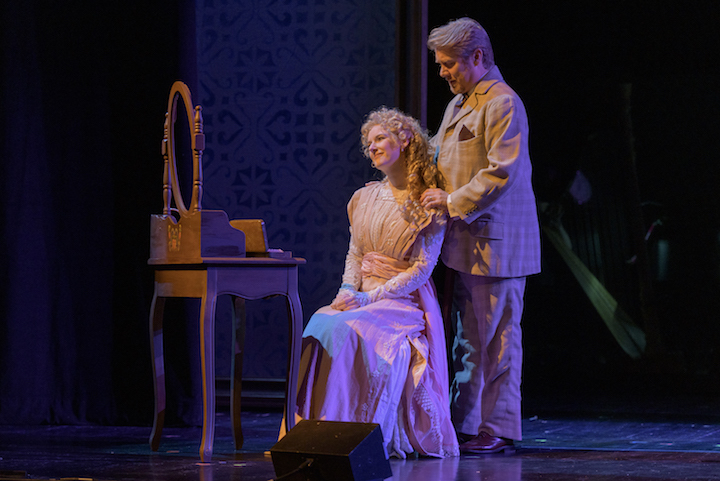 The Madison Opera will present Stephen Sondheim’s classic A Little Night Music on Friday, Feb. 8, at 8 p.m. and Sunday, Feb. 10, at 2:30 p.m. in the Capitol Theater of the Overture Center for the Arts, 201 State Street. 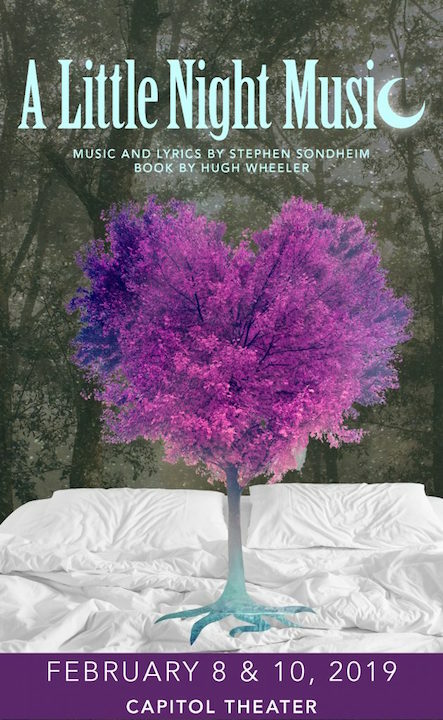 One of the most popular stage pieces of the 20th century, this modern operetta waltzes through a story of the complications of love across generations, spiced with sparkling wit and rueful self-awareness. Set in Sweden in the early 1900s, A Little Night Music tells of multiple couples with mixed ideas of love. During a weekend in the country, marriages are made and unmade and the summer nights smile on the young and old alike. Through delicious humor and a ravishing score, human folly eventually gives way to happily-ever-after. 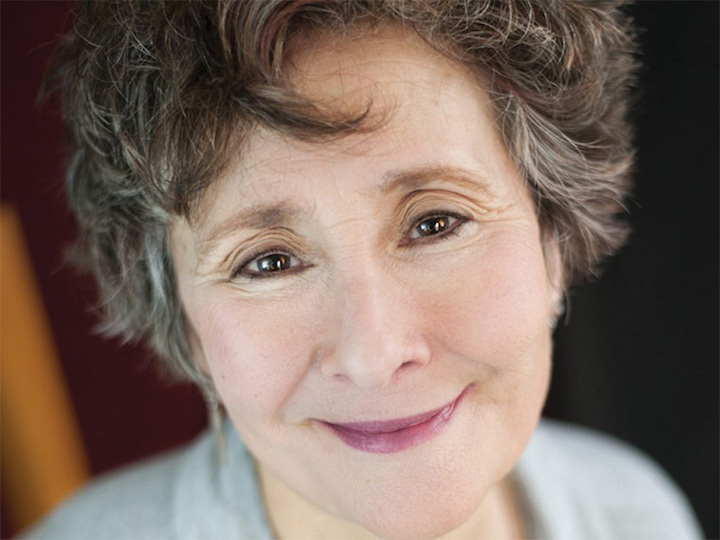 Madison Opera’s cast features both returning artists and debuts. Emily Pulley (below top) returns to Madison Opera as Desirée Armfeldt, a famous actress searching for “a coherent existence after so many years of muddle.” Daniel Belcher returns as Fredrik, Desirée’s ex-lover, who is currently married to the 18-year-old Anne, played by Wisconsin native Jeni Houser (below bottom), who recently made her debut at the Vienna State Opera. 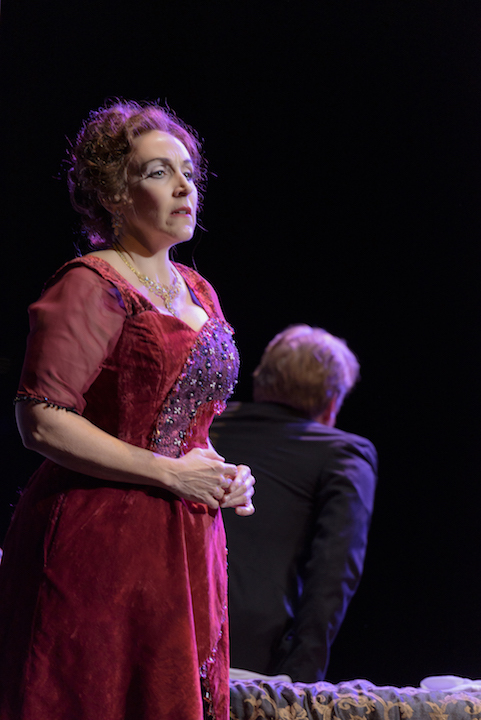 Sarah Day (below), a member of the core acting company of American Players Theatre in Spring Green, makes her debut as Madame Armfeldt, the elegant ex-courtesan who is Desirée’s mother. 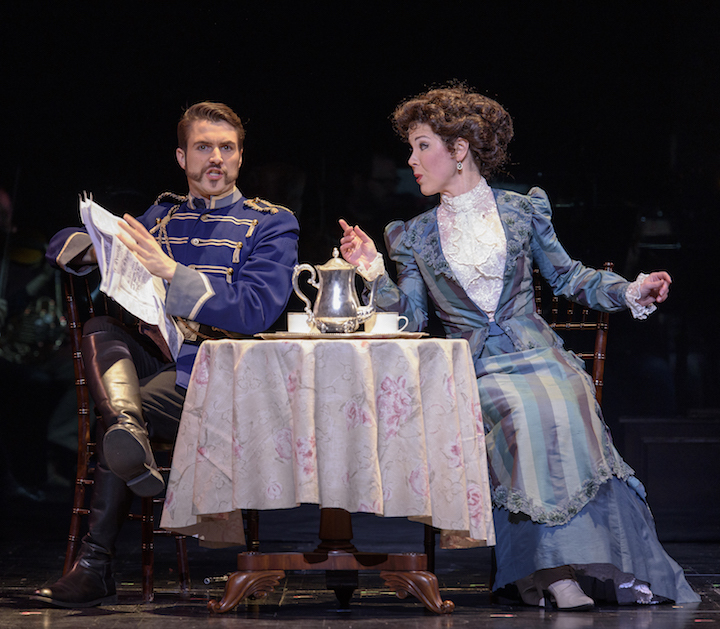 Charles Eaton returns as Count Carl-Magnus Malcolm, Desirée’s current lover; his wife Charlotte is played by Katherine Pracht in her Madison Opera debut. Rounding out the cast are Quinn Bernegger as Henrik, son of Fredrik; Emily Glick as the maid Petra; and Maddie Uphoff as Fredrika, Desirée’s 13-year-old daughter. The Liebeslieders, who function as a waltz-prone Greek chorus throughout the show, are portrayed by Emily Secor, Cassandra Vasta, Kirsten Larson, Benjamin Liupaogo, and Stephen Hobe. 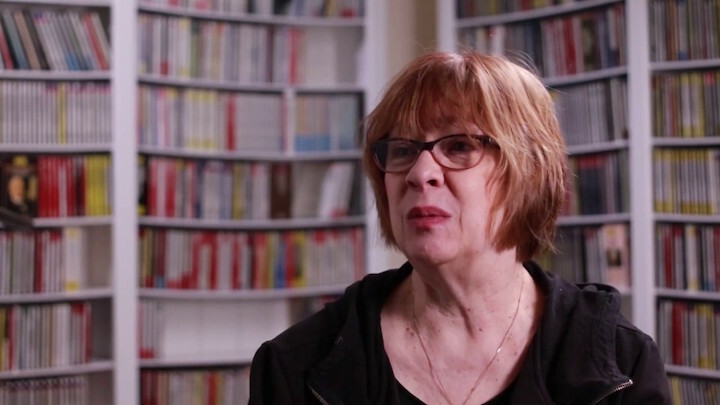 Doug Schulz-Carlson (below) returns to direct. The artistic director of the Great River Shakespeare Festival, his most recent Madison Opera production was Romeo and Juliet in 2016. The original set is designed by R. Eric Stone (below top) and is being built in the Madison Opera Scene Shop. 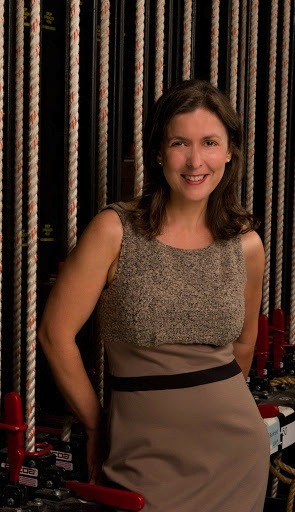 The costumes are designed by Karen Brown-Larimore (below bottom), who most recently designed costumes for Madison Opera’s production of Florencia en el Amazonas. Members of the Madison Symphony Orchestra accompany Sondheim’s gorgeous score. Events leading up to the performances can help the community learn more about A Little Night Music. A FREE community preview will be held this Thursday, Jan. 17, from 7 to 8 p.m. at Capitol Lakes Retirement Community, 333 West Main Street. 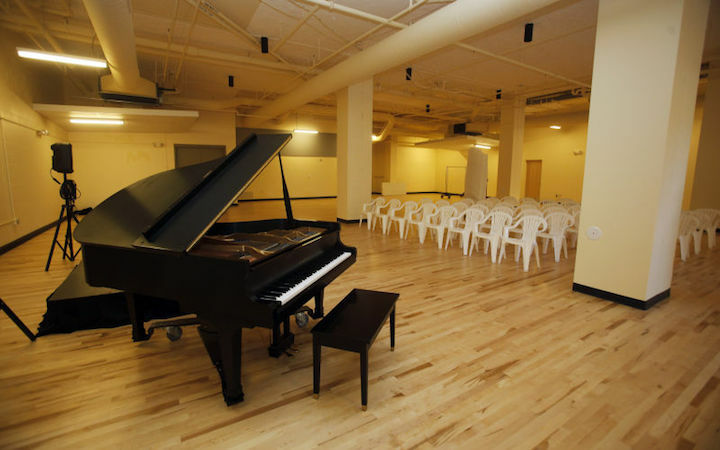 Opera Novice, also FREE, takes place this Friday, Jan. 18, from 6 to 7 p.m. at the Madison Opera Center (below), 335 West Mifflin Street, and offers a free, entertaining look at the works of Stephen Sondheim including A Little Night Music. Opera Up Close — which is free to season subscribers and costs $20 for others — provides an in-depth discussion of the production, including a cast roundtable, and takes place on Feb. 3 from 1-3 p.m. at the Madison Opera Center, 335 West Mifflin Street. 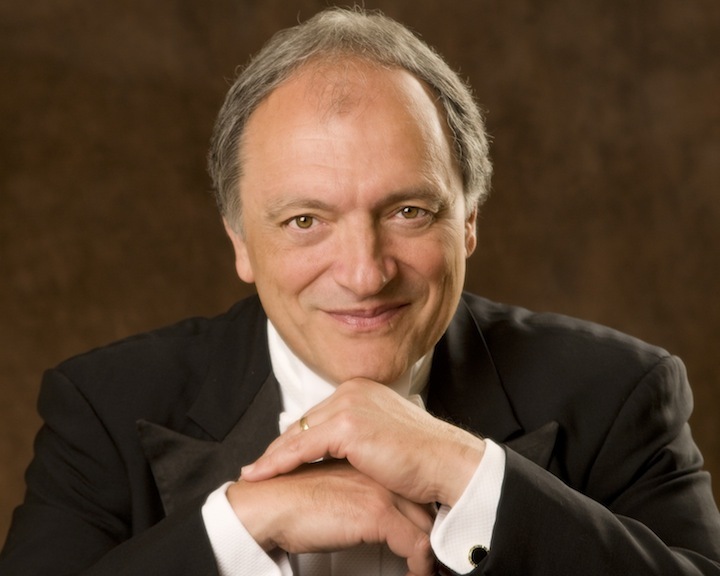 Pre-Opera Talks will take place at the Overture Center one hour prior to each performance. 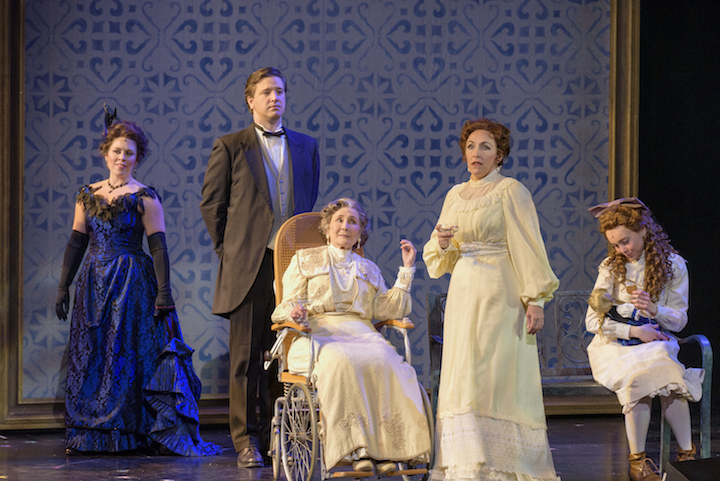 Madison Opera’s production of “A Little Night Music” is sponsored by Thompson Investment Management, Inc., Fran Klos, David Flanders and Susan Ecroyd, and Charles Snowdon and Ann Lindsey.